The Churchill class nuclear powered submarine HMS CONQUEROR returns to her base at Faslane in Scotland on 3 July 1982 after deployment to the South Atlantic during which she sank the Argentine cruiser GENERAL BELGRANO on 2 May 1982. 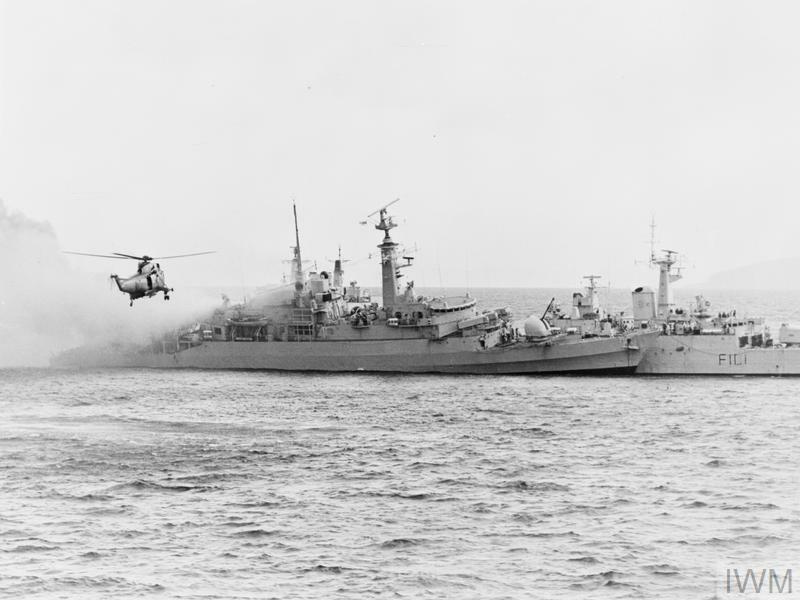 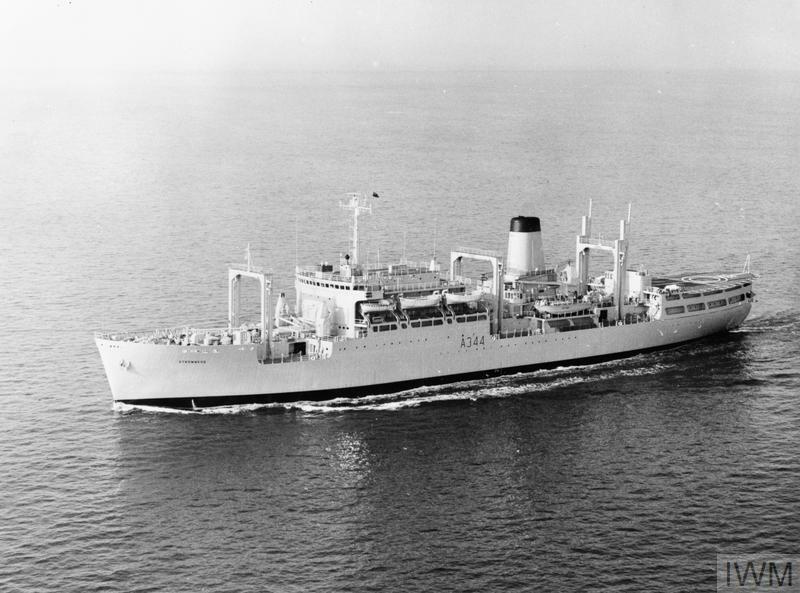 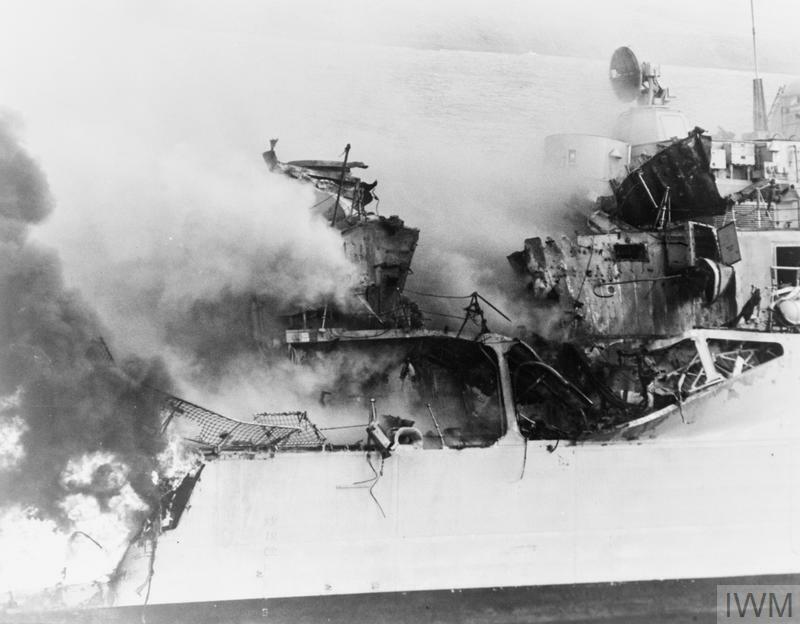 HMS CONQUEROR was the first nuclear submarine to sink another warship in combat. 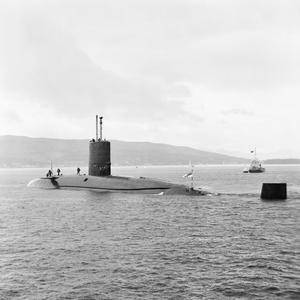 The nuclear powered submarine HMS CONQUEROR returns to her base at Faslane in Scotland on 3 July 1982 after deployment to the South Atlantic, during which she sank the Argentine cruiser GENERAL BELGRANO on 2 May 1982.